Gaura Purnima - March 1st, 2018 ~ The Toronto Hare Krishna Temple! 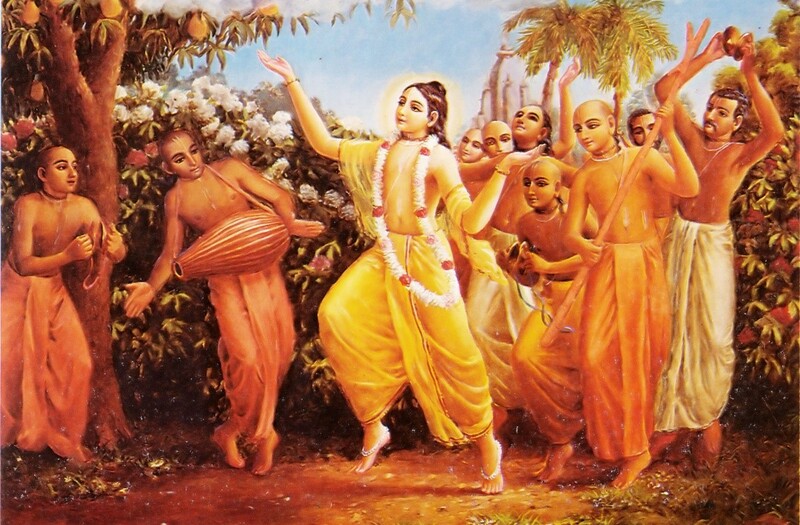 Join us at the Toronto Hare Krishna Temple on Thursday March 1st, as we celebrate one of the biggest festivals of the year, Gaura Purnima, the appearance of Chaitanya Mahaprabhu! We will be celebrating the auspicious appearance of Chaitanya Mahaprabhu in the evening at 6pm at the temple. The program will include a special Abhishek, beautiful Darshan, a wonderful presentation, sumptuous vegetarian feast, and much more! Come join us, there is no better way to start the month!